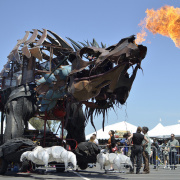 Join us this weekend in Loveland, CO.
We're right in our backyard for this upcoming Maker Faire. 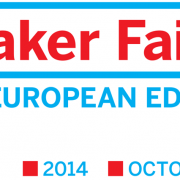 SparkFun is making the trip to Italy for Maker Faire Rome! 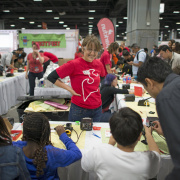 Join us for a new take on the famous SparkFun soldering booth! 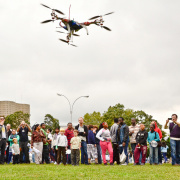 Maker Faire Bay Area - Come Say Hey! 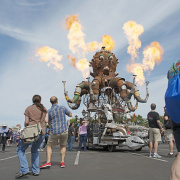 We'll have a multitude of places you can come say hello at Maker Faire Bay Area! 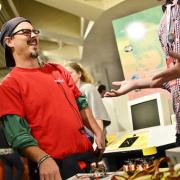 This weekend is the first-ever Denver Mini Maker Faire - come say hello! 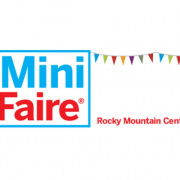 We'll be holding a booth at Mini Maker Faire in Denver - come say hi!  Live in Colorado? Or anywhere even kind of near? 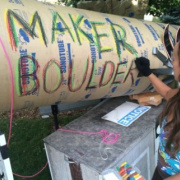 Denver Maker Faire is approaching! 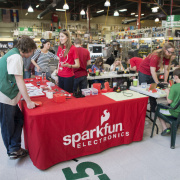 SparkFun Education visits Shelburne, Vermont for the second annual Champlain Mini Maker Faire. 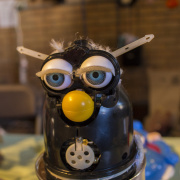 The Northern Colorado Mini Maker Faire is this weekend - will you join us? Come hang out with us at the Northern Colorado Mini Maker Faire! 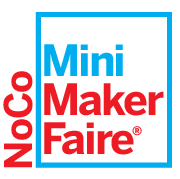 We're looking for projects and booths for the NoCo Mini Maker Faire on October 5th. If you see us out at Maker Faire in New York City, come say hi! 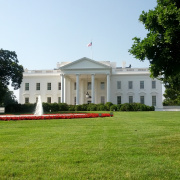 Help bring Sylvia and her family to Maker Faire New York and the Open Source Summit!